The results of class SP9 at the 63rd ADAC Westfalenfahrt are suspended, which means that they are still provisional and remain to be officially confirmed. The reason is neither the protest of a team nor a technical infringement discovered at final scrutineering. 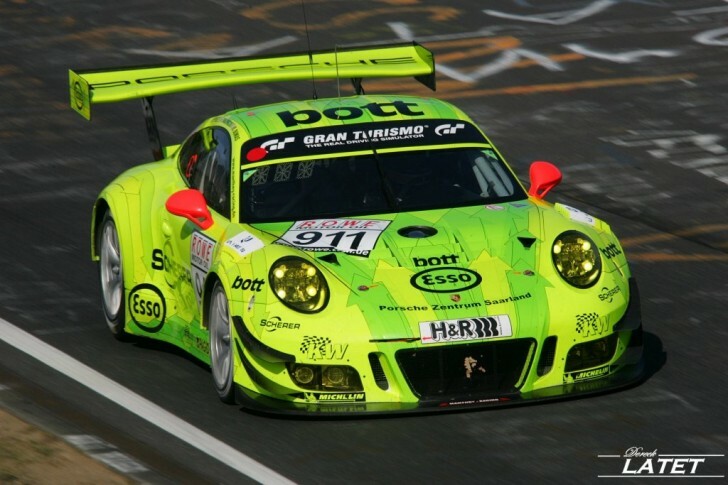 The background in this case is the verification of the number of tyres used in the category GT3 race cars upon the request of the DMSB after the race. Pursuant to the recently introduced tyre regulations for this season, the tyre manufacturers providing the teams in the big classes (SP9, SP-X and SP-Pro) with tyres are obliged to deposit a sample tyre of each tyre specification (tyre design and mixture) used in the corresponding race. At the 2017 season opener, almost 60 tyres have already been submitted for deposit. These sample tyres may be purchased by the other competitors or be collected by the DMSB to be checked and analysed in detail. In this case, the supreme national motorsport federation (DMSB) in fact retained some sample tyres and the corresponding tyres used in the race. Upon instruction of the DMSB, these tyres will now undergo a specific check to find out whether the tyres used in the race indeed comply with the deposited sample tyres.